Here comes that highly wished-for KISS update straight to your faces. Look at those new features! Plus, the updates are not even over yet. It’s time to get paid by completing the grid and taking advantage of those multi-multipliers. Plus, a new song is available! Can you reach it? Is the “Love Gun all day” strategy a thing of the past? Will the next update cause the city choice at the start of the game to affect gameplay? Keep an eye on the KISS wiki on TiltForums for strategy updates! Do you hear that? I think I can hear more KISS games being produced on the line from here. Aaron Grabowski shows the spoilers and the score inflation. 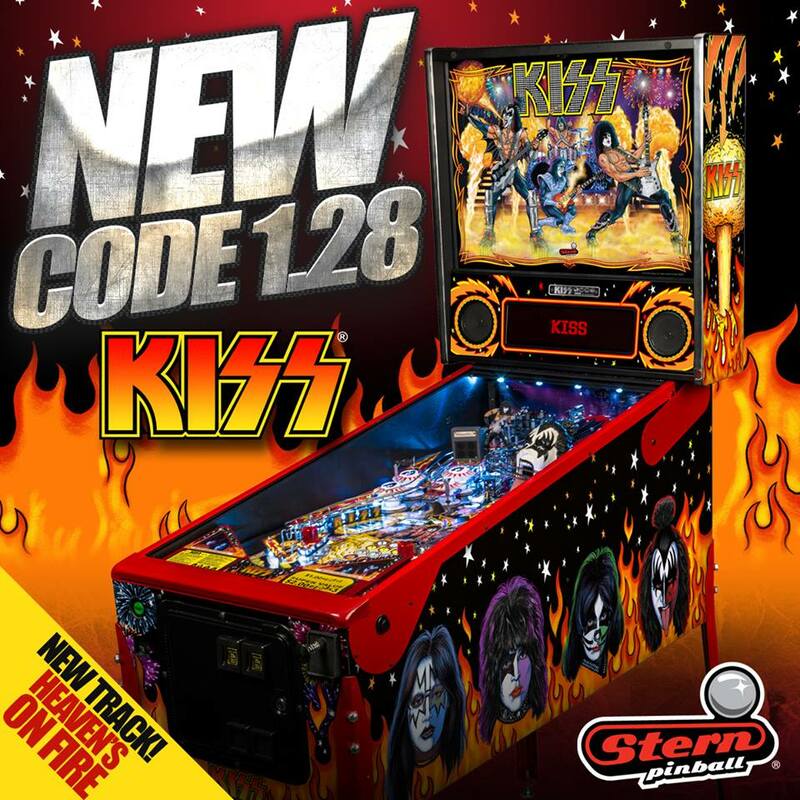 Stern Pinball has posted the highly anticipated newKISS code version 1.28 for the Pro, Premium and Limited Edition models! A new Wizard Mode for completing the Grid that also adds the song “Heaven’s on Fire” to the playlist. 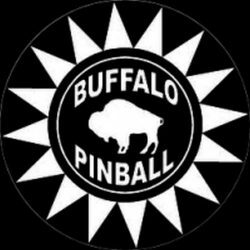 Demon Multiball timed lock (2X/3X) playfield multiplier rule. Finishing a song lights all shots for a multiplier. Finishing multiple songs lights: 2X, 3X, Colossal (10X) playfield multipliers. Playfield multipliers can now be combined. There are too many new code features to list; please go to the read me file for a complete overview. We have Beta tested the KISS 1.28 code with casual and competitive players. The reviews have been outstanding! – Added sounds for KISS hurry-up and ARMY hurry-up awards. 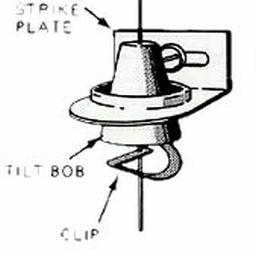 – Shooting both lock targets lights the Demon lock. expires) starts 3X playfield scoring (adjustable, default=20 seconds). – Shoot the scoop eject (BACKSTAGE PASS) to start. will spot one of the instruments. the beginning instead of picking up where it left off upon exiting Grid Multiball. – Fixed a problem where mode select music was starting too early. extra ball lit or special lit. Grid, Kiss Army or Rock City Multiball are ready to start. on again. This has been corrected. are multiplied with the combo multipliers. – Added an adjustment to enable/disable the multiplier shot arrow lamps. 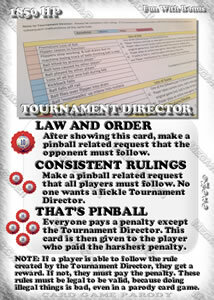 playfield multiplier for the rest of the ball. – Max playfield multipler is set at 15X. – KISS hurry-up award and ARMY hurry-up award display their multiplied scored. (thereby making it easier to complete the grid). multipliers lit (default is YES). – Added lamp effects for disabled return lanes and outlanes. eventually be depleted). This has been corrected. The previous behavior was 3). The new behavior is 2). 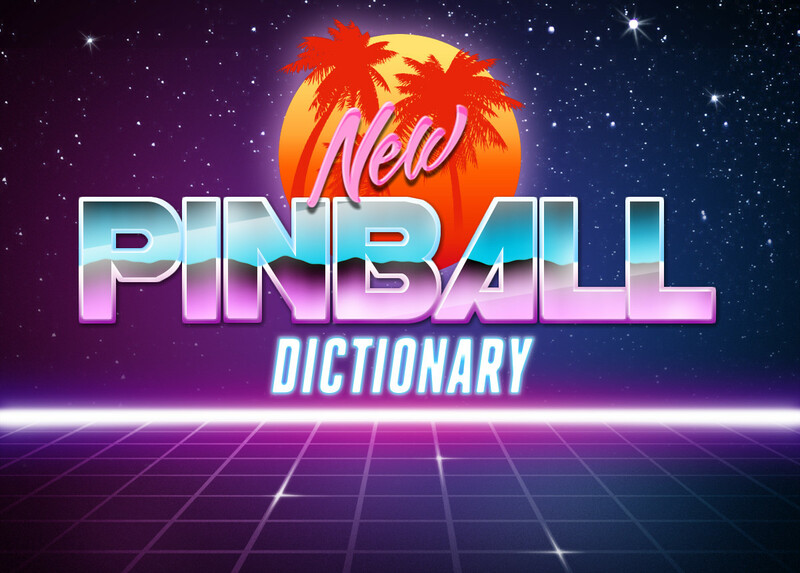 – Fixed pop bumpers not scoring during multiball. – Added attract mode flipper button sounds. 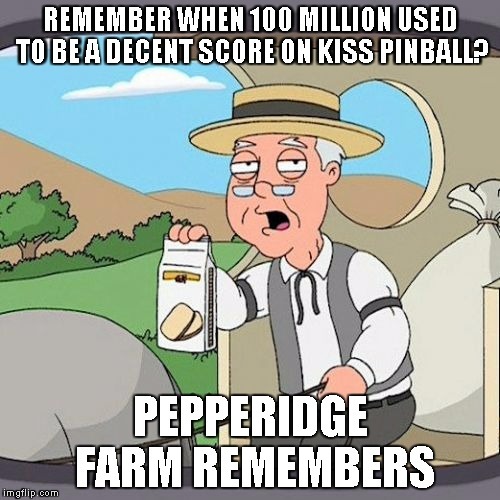 the scoring for all other players. – Improved sound processing to minimize audio glitches. 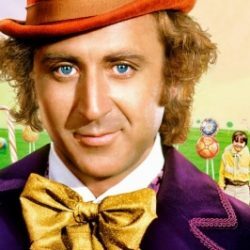 data to occasionally become corrupt. – Improved Auto Replay Thresholds.